Hurray, hurray! It is here! What do you mean what is here? The wait for the new version of Joomla is over. The Joomla Project and Production Leadership Team announced its release and introduced the large audience with all its improvements. The 3.5 version includes 34 new features, each one are better than the previous one. The biggest emphasis, however, falls on the support of the recently released PHP 7 scripting language. With PHP7 being released quite recently itself, and made available to the public, it is said to bring considerable improvement regarding the speed and the performance of the website. So now the users of Joomla 3.5 can become a part of the PHP 7 experience. Another thing that the team emphasizes on, is the very useful e-mail notification plugin, which automatically checks and notifies you, if there are any new updates or bug fixes available. This is a great feature, especially for the people who, don't have the time to check for updates or are in the habit of forgetting to do so. Yet another plugin featured in the new version is the statistic collection plugin. What it does, is to gather information about the system's environment that is being used. The uncultivated data collection is being processed so that it is anonymous upon its transmission. This information is being gathered for future references, so when a new version of Joomla comes out it would be able to run smoothly with the latest PHP features and databases. And it would not cause any trouble to the users. The statistic collection plugin submits the data, that it collects to the Joomla project, and it is available to the public. More information on the matter you can find here. Another exciting feature included in Joomla 3.5 is the drag and drop feature, which is now adding the possibility of simply dragging an image from your computer and dropping it anywhere into your website. The only condition here is for you to be using the TinyMCE WYSIWYG editor. And even a more exciting feature is the ability to add a user CSS file to Protostar, which as we all know was impossible but with this update this customization is now possible. Those are just a few from the 34 features included in this new version of Joomla. If you would like to see the complete list of features you can find it here. We hope that this article was helpful and useful. 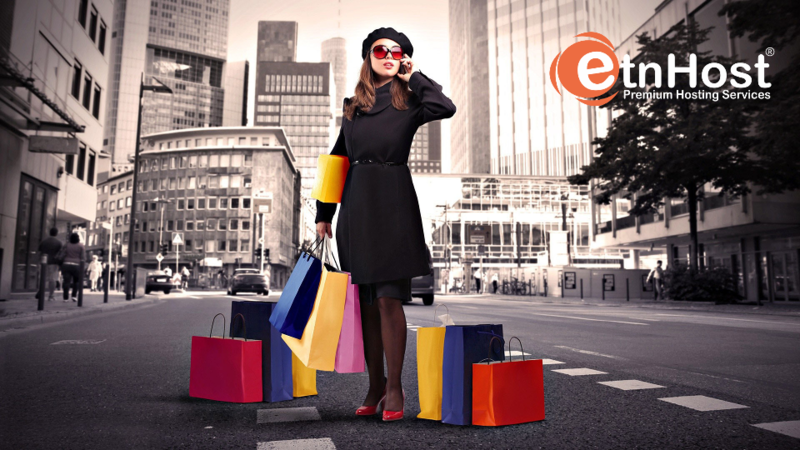 If you liked it please do not hesitate to spread the ETNHost love by liking and sharing it. If you have any questions or issues upgrading, do not hesitate to contact us at any time. 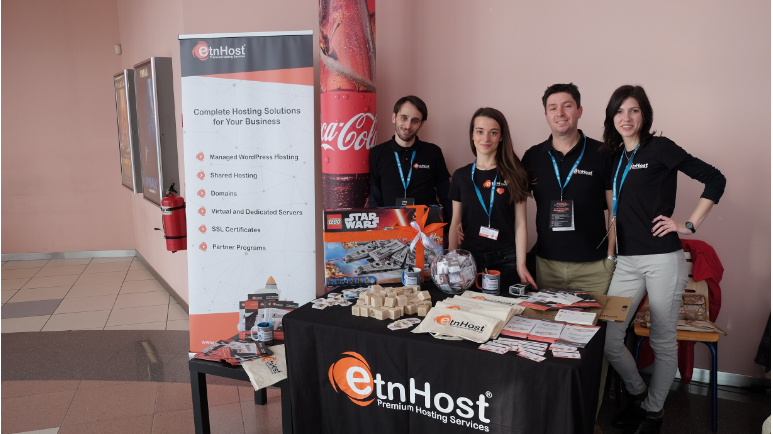 The team of ETNHost wishes you a happy and a Joomla-full day!